With the abundance of speciality foods available, like gluten-free, nut-free, or dairy-free products, it seems that nearly everyone is allergic to something. "While we found that one in 10 adults have food allergy, almost twice as many adults think that they are allergic to foods, while their symptoms may suggest food intolerance or other food-related conditions", Ruchi Gupta, a Professor of Pediatrics at Northwestern University Feinberg School of Medicine and study lead author, said in a news release. That falls well short of the 19 percent of adults in the USA who actually believe they have food allergies. Speaking of which, most symptoms associated with food intolerances are limited to the gut and digestion. "Some of these foods you know that they probably were able to eat [previously] because they are such common foods in the diet, but shellfish was interesting - it could be one that they are trying for the first time as an adult". 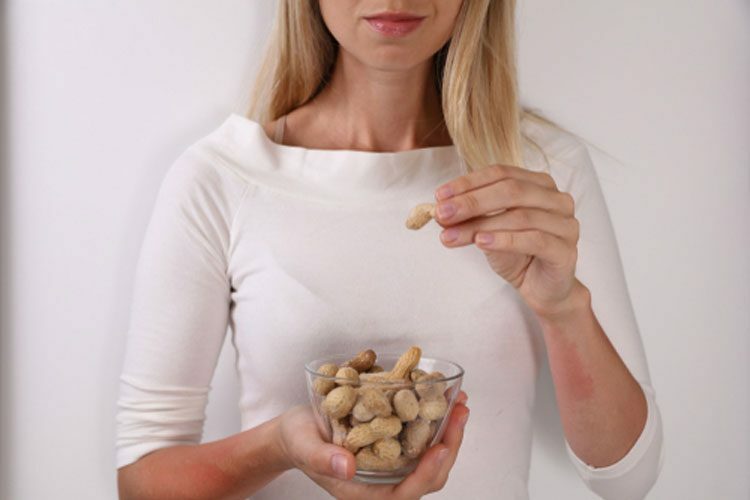 Based on a nationally representative survey of more than 40,000 adults, the study found that only half of adults with food allergy symptoms had a physician-confirmed diagnosis, and less than 25 percent reported a current epinephrine prescription. Then, they revealed whether this assessment was self-diagnosed or determined through a test at the doctor's office. Still, make no mistake: One of the major takeaways of this study is that "food allergies are common and severe among US adults, often starting in adulthood". While the number of adults with true food allergies may be less than the reported number, there are still many Americans who suffer from the condition. One is an allergy, the other a very unpleasant intolerance. With a food allergy, "your immune system forms antibodies against a particular food and if exposed can cause a life threatening reaction, whereas an intolerance is more like a side effect of a food that most people experience, but it is not necessary to avoid the food", he explains to MensHealth.com. The study said the findings did not consider food intolerance. A synopsis of the report, "Prevalence and Severity of Food Allergies Among US Adults", can be found here. But bloating and skin rashes a few hours after eating certain food, though undesirable, do not necessarily equal hypersensitivity. These symptoms can be accompanied with breathing problems, wheezing, nausea, vomiting, and diarrhea.